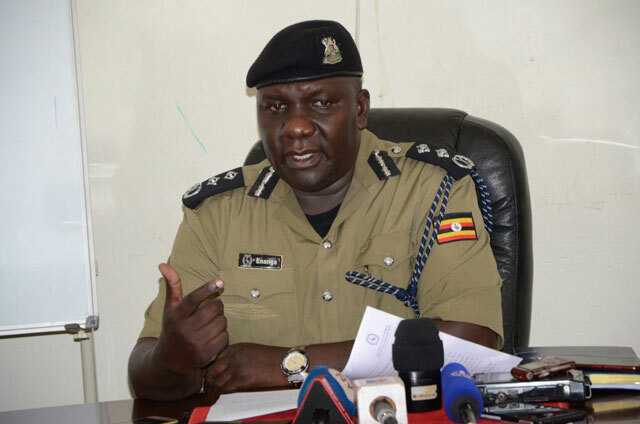 KAMPALA – The Inspector General of Police John Martins Okoth-Ochola has this weekend made several changes in the Force, leaving 96 senior officers affected. Fred Enanga, the former police spokesperson, has been appointed a commissioner in charge of administration and training at the Directorate of Criminal Investigations. Geoffrey Chombe has been posted as the director Counter Terrorism, deputized by Wilson Omoding, who has been moved from the Tourism Directorate where former Kampala Metropolitan Police Commander Frank Mwesigwa has been posted. Fortunate Habyala had moved to CID headquarters in the Crime Intelligence Unit while Jerome Baryayanga was posted to Agriculture Police and Commissioner Edison Gumisiriza has been sent to the Police Standards Unit. 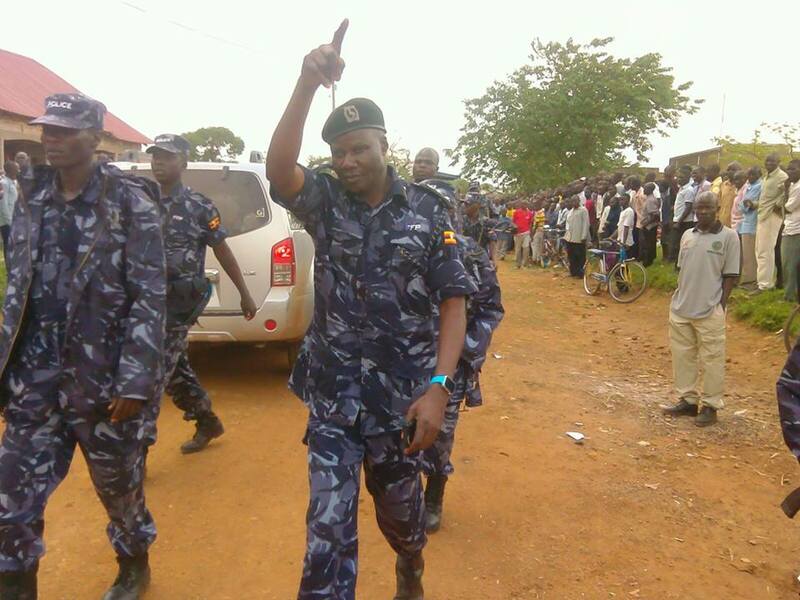 Mr Mwesigwa, has been replaced as KMP commander by Moses Kafeero, who has been at Bwebajja. Previously, Kafeero commanded the Kampala Metropolitan area. Frank Mwesigwa has been moved to Tourism police. 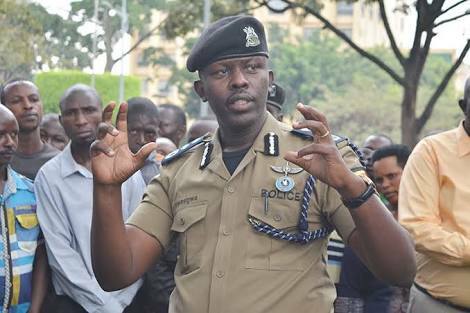 Mwesigwa, hitherto a blue-eyed boy of former IGP Kale Kayihura, has been a “dead man walking” after President Museveni reportedly indicted him in a closed National Security Council meeting a few weeks before the President changed the top police leadership. Lawrence Nuwabiine, the former Kampala Traffic police commander has been appointed commander of the police Staff College in Bwebajja, replacing Mr Kafeero. Sam Omalla has been moved from welfare and Production to head the Field Force Unit. Interpol is now to be headed by Moses Mayegu Bwoya. Sam Omala commands police officers during an operation. Asharaf Chemonges, who has been attached at Operations Police was posted to Kigezi and Mathias Turyasingura moved from Pallisa district to Mbale. Caroline Birungi has been moved from East Kyoga to Busoga North and Charles Oumo, who has been at Kaberamaido has been posted as training officer East Kyoga.